What are the Best SSD Deals Now? 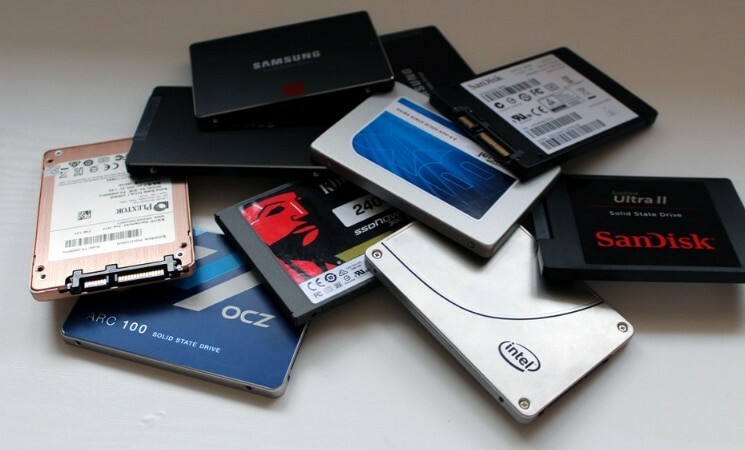 Home Blog Tips & Tricks Storage What are the Best SSD Deals During Black Friday? When you build a computer, whether for gaming or productivity, you’ll really want an SSD. Since Black Friday and Cyber Monday are just around the corner, you won’t necessarily have to wait for a long time to solve this problem. Here at WePC, our writers are staying busy hunting down 2019 Black Friday and Cyber Monday deals, and that includes SSD deals. What to Expect From SSD Deals on Black Friday and Cyber Monday? The demand for SSDs nowadays is becoming more widespread. In return, SSD manufacturers are taking on the challenge of developing large capacity SSDs. Of course, with more storage capacity comes a higher price tag. This is why events like Black Friday and Cyber Monday should be taken full advantage of. 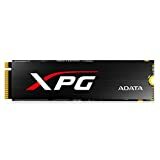 Below is a list of some of the best SSD deals that are already live. Keep in mind that the list is likely to change anytime throughout the event since we intend to keep our readers up to date with the latest deals. Being prepared is the key to getting the best deals; this includes SSD deals. 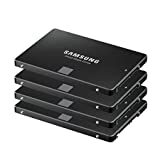 Whether you’re primarily aiming to get the best Samsung SSD deals or want some 240GB SSD deals, setting a budget will go a long way. Not only does this help rein in impulse buys, but this also ensures you get what you really want. If you’re browsing Amazon for Black Friday deals, making use of websites like CamelCamelCamel will surely help. You get to see the price history of the item as well as the average, highest, and lowest points. You can also head over to Amazon’s Early Black Friday Deals to see deals from other categories. Get the Best Deals with Us! Our WePC team is very pumped and is actively scouring new deals day and night to ensure you’re getting the latest and the best SSD deals. Keep tabs with us and share your thoughts down the comments while you’re at it.